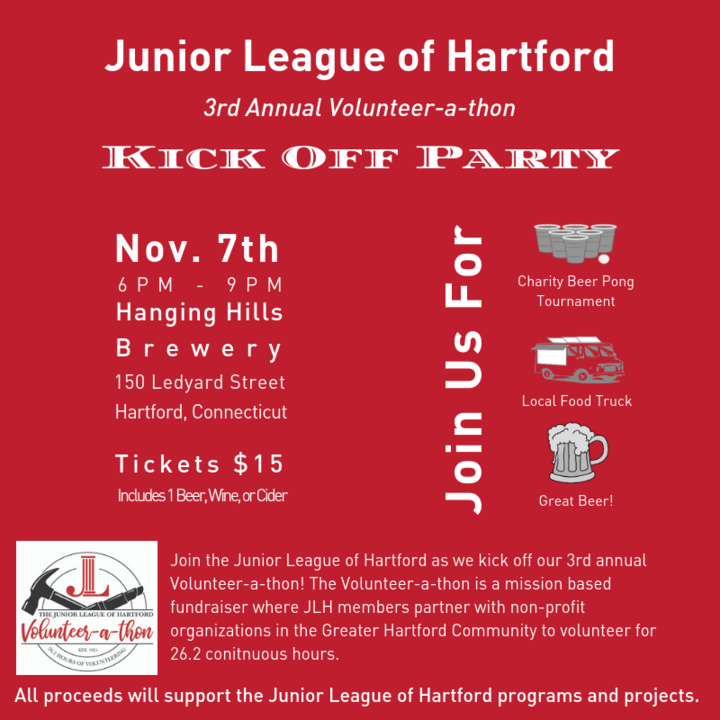 Junior League of Hartford hasn't added a story. 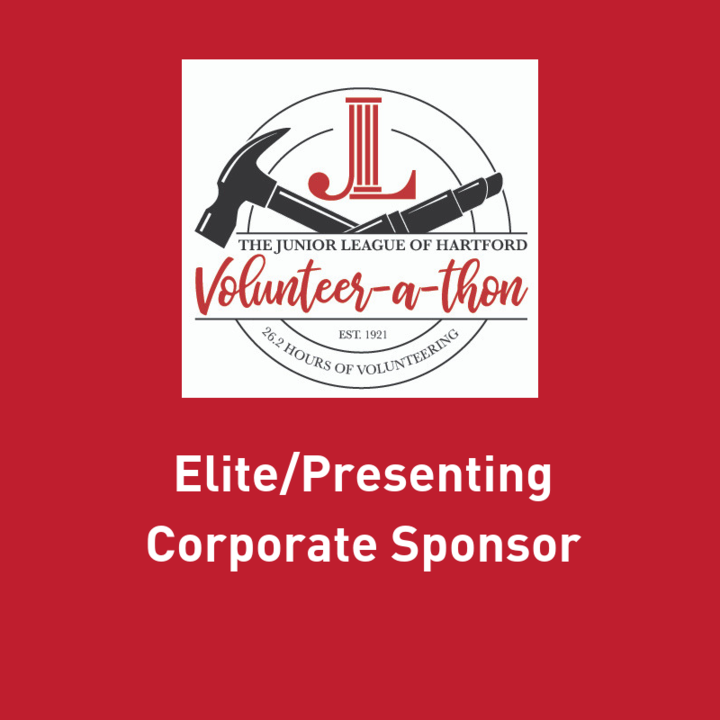 The Volunteer-A-Thon is a mission-based fundraiser where Junior League of Hartford (JLH) members volunteer with a variety of local nonprofit organizations for 26.2 continuous hours. 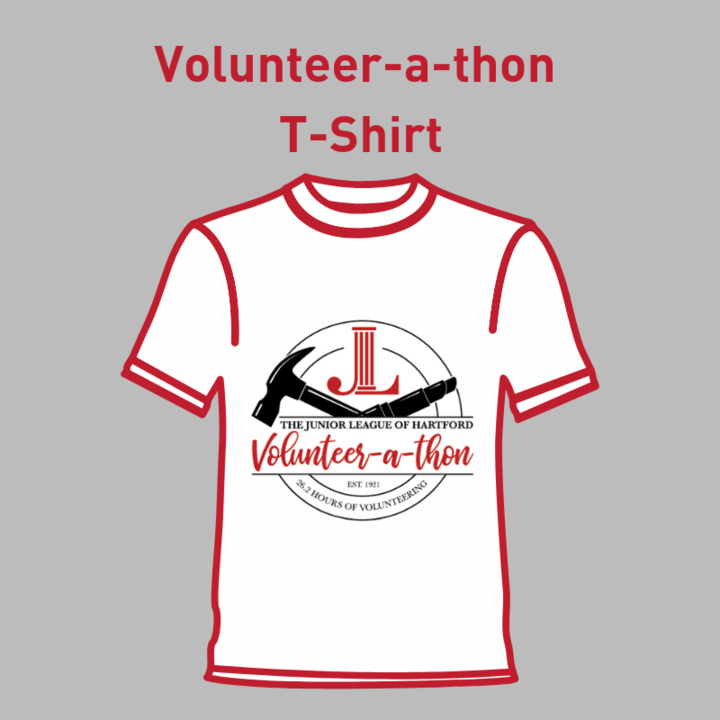 Similar to a charity marathon, the Voluntee-A-Thon brings awareness to the JLH's mission, our community partners and volunteer projects we will be completing during the Volunteer-A-Thon. In 2017, we raised almost $11,000 to help support JLH community programs and projects throughout the year. Help us meet our goal of $14,000 this year! 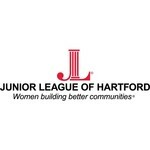 The Junior League of Hartford is an organization of women committed to promoting voluntarism, developing the potential of women and improving the community through the effective action and leadership of trained volunteers. Its purpose is exclusively educational and charitable. Our current focus in the community is "Empowering Women and Girls to Overcome Obstacles". Since 2015 we have partnered with Junior Achievement of Southwest New England for the Career Connections for Young Women to offer a unique opportunity for young women to learn from and network with JLH members. The program is designed for high school aged women in the Hartford area; its purpose is to provide young women with a clearer understanding of their potential and a powerful vision of what they can become. 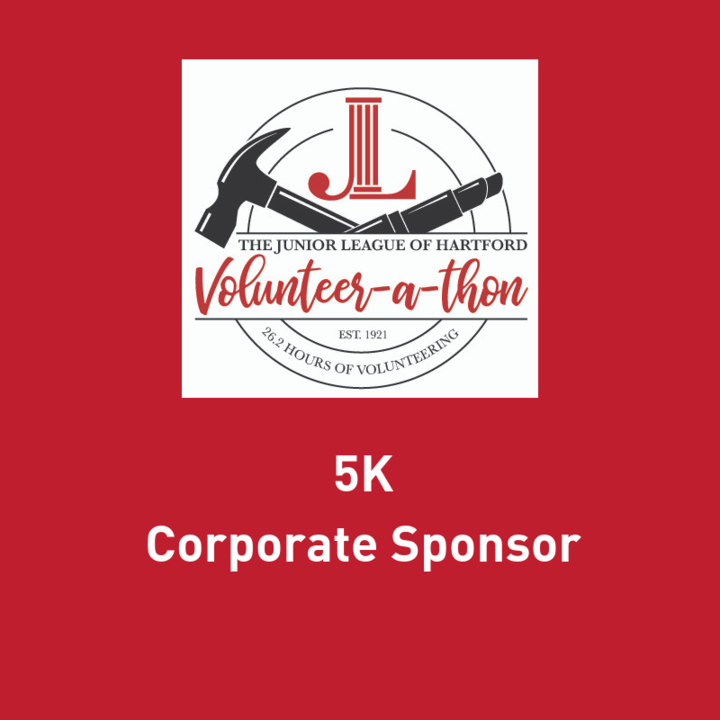 Junior League of Hartford hasn't posted any updates yet. Thank you for your interest in sponsoring the JLH Volunteer-a-thon! Please provide a phone number, email address and Business name for us to contact you. Information can be provided on the last page of the online contribution process. Junior League of Hartford is managing the funds for this campaign.